Superb versions of old school R&B and soul classics including Marvin Gaye's “Let's Get It On,” Al Green's “Love And Happiness,” and The Temptations' “Just My Imagination” PLUS a salute to their peers with Boyz II Men's “End Of The Road,” New Editions' “Can You Stand The Rain” and more! SKU: CLO0611CD. Categories: Audio CD, Goldenlane, R&B. 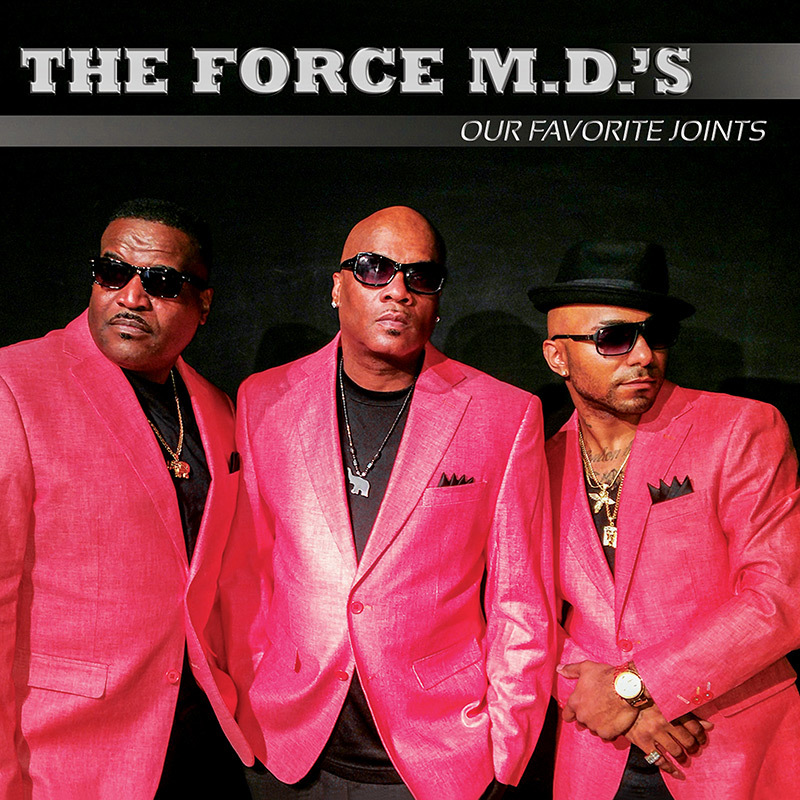 New Jack Swing icons The Force M.D.’s return with their first new recordings in over 20 years! Superb versions of old school R&B and soul classics including Marvin Gaye’s “Let’s Get It On,” Al Green’s “Love And Happiness,” and The Temptations’ “Just My Imagination” PLUS a salute to their peers with Boyz II Men’s “End Of The Road,” New Editions’ “Can You Stand The Rain” and more!